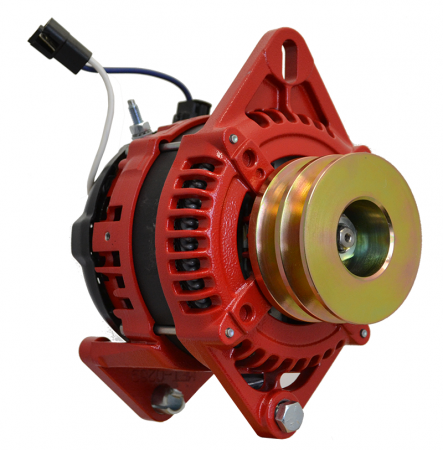 6 Series alternators are designed to directly replace existing low output OEM alternators. 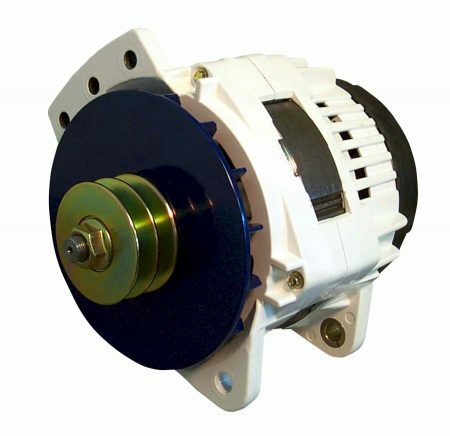 Available with a variety of industry-standard fitting options, they can normally be fitted using existing mounting hardware and belts. *Please ensure that you fully review all technical documentation to ensure accurate fitting prior to fitting. 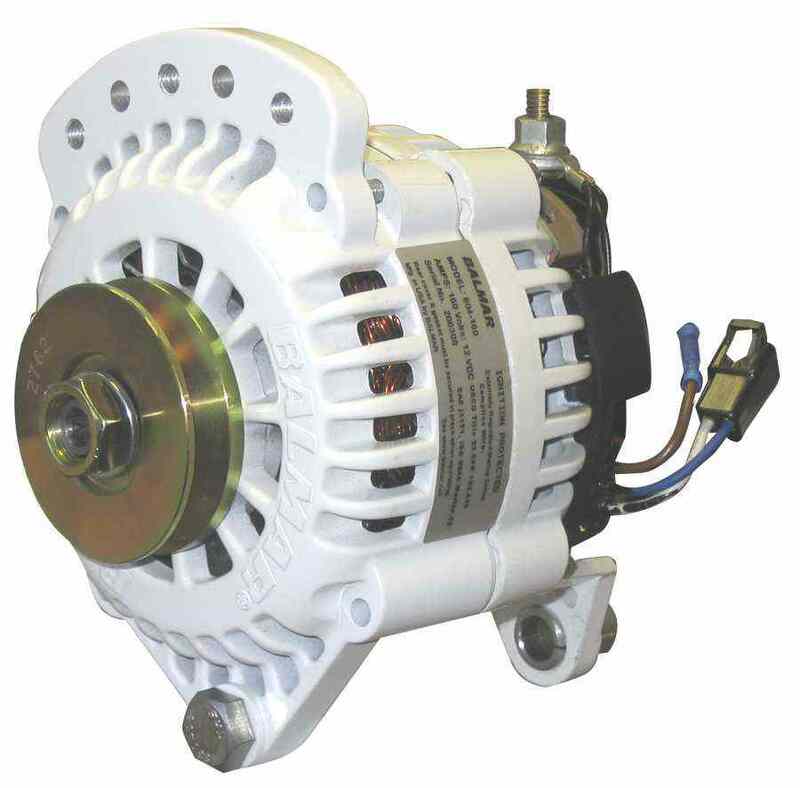 *Note: Some modern engine alternators are controlled by the engine ECU. Replacement is often not possible. 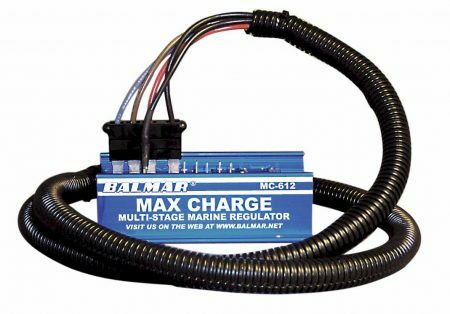 In this case, we recommend installing your Balmar Alternator alongside the existing unit (Brackets are available).